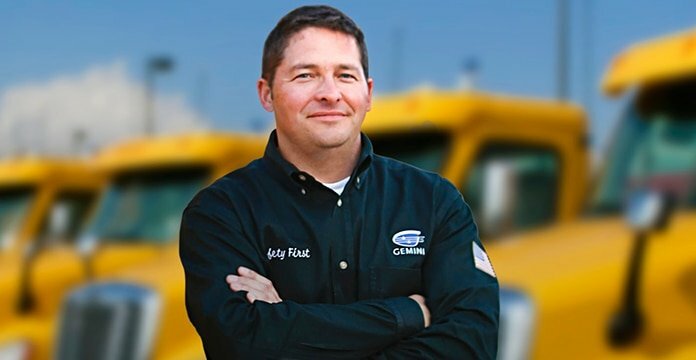 People from all walks of life –professional truck drivers to vacationing families – count on us to offer the Clean Places and Friendly Faces we are known for 24 hours a day, seven days a week. We are committed to offering the best service, value and experience for America’s motoring public. In the heart of Oklahoma City, Love’s corporate offices are the heartbeat of our operations. 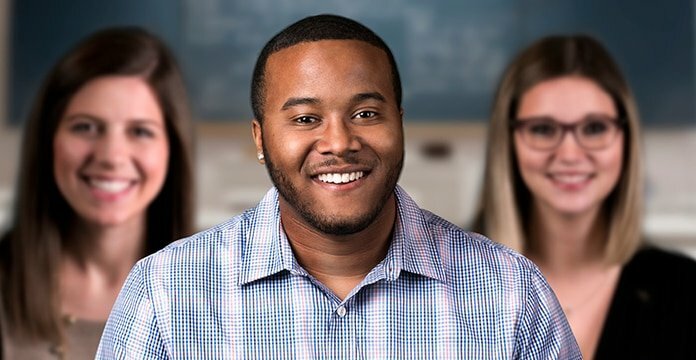 Our corporate employees provide support to our nationwide network of travel stops and the more than 15,000 team members serving our customers around the clock. Love’s has maintained a legacy of growth spanning several decades, and today is no exception. Our nationwide travel stop locations are open 24/7, which means our fuel tanks have to be constantly stocked to meet customer demand. Gemini Motor Transport is an affiliated company to Love’s providing the logistics and fuel hauling capability for our growing needs. 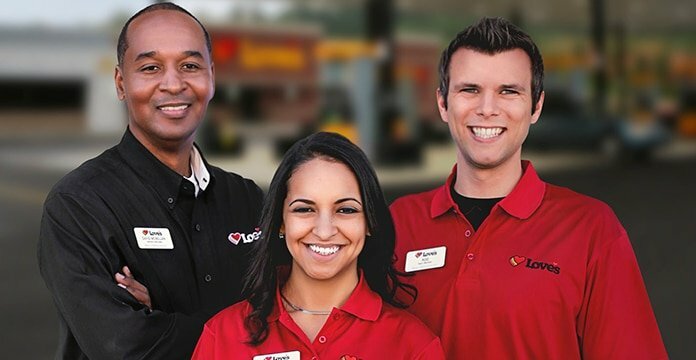 Our drivers are an essential part of the Love’s team. Store Team. You’ve worked hard to get your degree, and now it’s time to start your career. 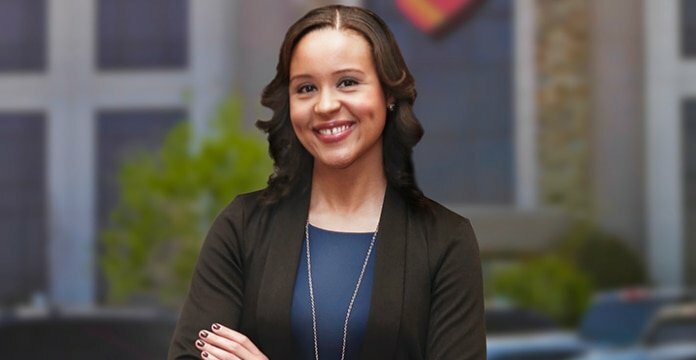 Love’s offers a wide range of opportunities in retail store management and the corporate office, such as information technology, logistics, accounting, finance, and business planning and analysis. Join Our Talent Community to receive updates on the new opportunities and company news.